God invites all people to participate in a lifelong journey of spiritual formation, an ongoing process whereby human beings are transformed into the image of the Triune God and conformed to the likeness of Jesus Christ by the power of the Holy Spirit to the glory and delight of God. The spiritual formation process is rooted in relationships; we grow in union with God and cultivate life-giving friendships with others who provide encouragement and accountability. Along the spiritual journey, we become increasingly attentive to God's presence and activity in the world and seek to discern God's invitations to participate in God's redemptive purposes for all creation. 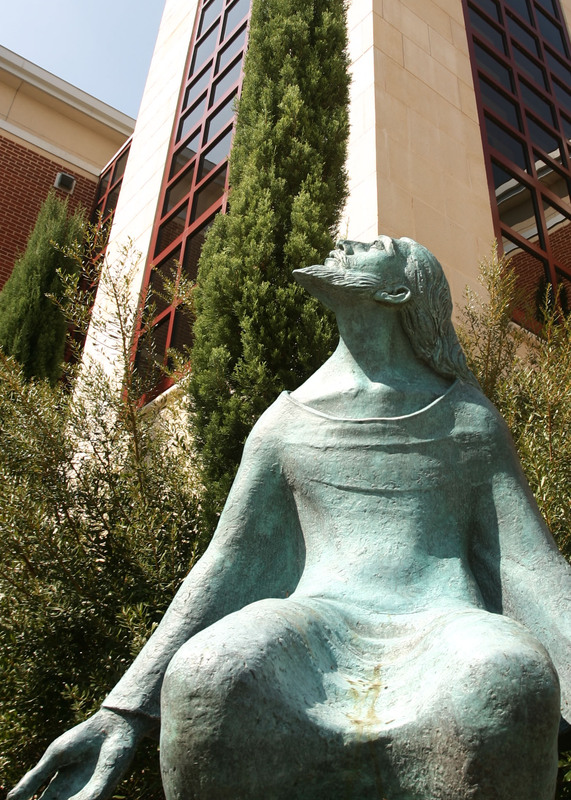 Spiritual formation is one of the pillars of George W. Truett Theological Seminary. We invite all students to develop habits that support personal and communal spiritual formation that may sustain them through the challenges and joys of ministry.